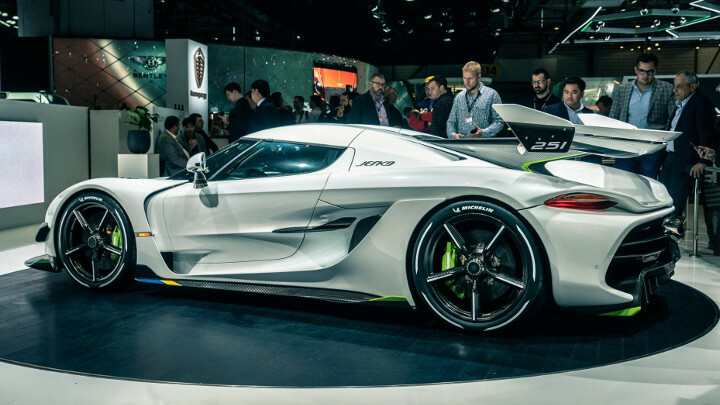 Move over Venom F5 and Chiron, Koenigsegg’s new Jesko (named after Christian von Koenigsegg’s father) is a 1,578hp twin-turbo hypercar shooting for 300mph (483kph). Given the speedy Swedes are the current production record-holder having averaged 277mph (446kph) on the road in Nevada in an Agera RS, we don’t doubt them. 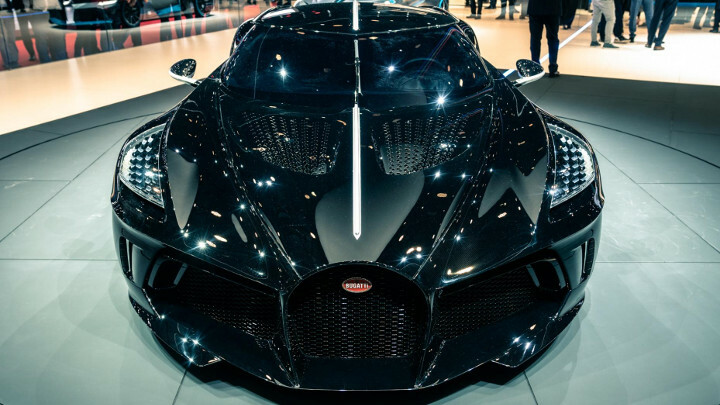 Say hello to the most expensive new car ever built, the Bugatti La Voiture Noire. 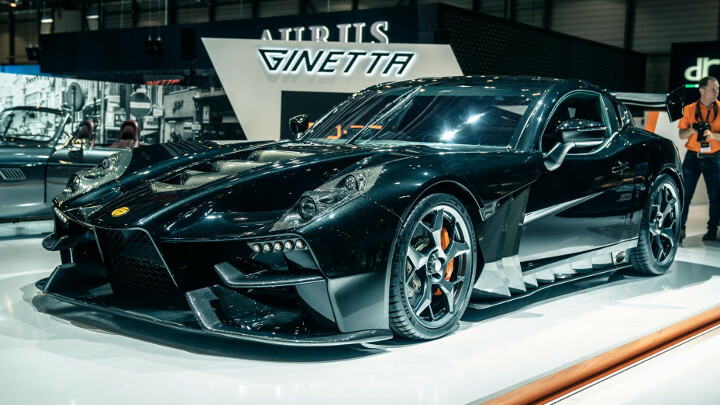 A £12-million (P826 million) one-off hyper GT with Peruvian panpipe exhausts. Thought EVs were boring? Well, the most powerful road-legal car to ever come out of Italy is electric. And it’s not a Ferrari. Or a Lamborghini. Or a Pagani. 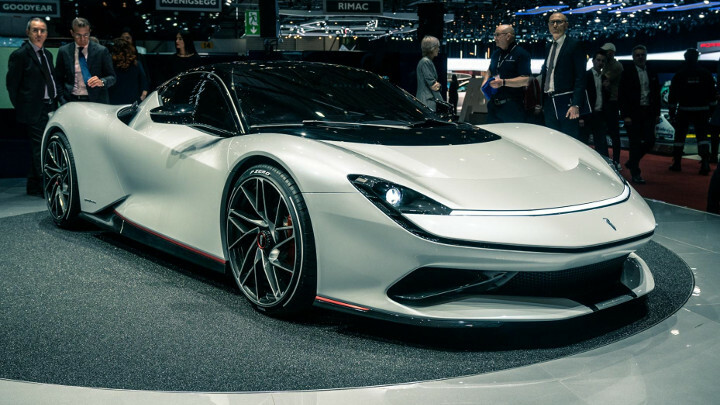 See, thanks to a 120kWh lithium-ion battery pack, the Pininfarina Battista produces approximately 1,900hp. Which is a lot. The Aston Martin Vanquish is back! This time as a svelte, lightweight concept supercar designed to give Ferrari and McLaren something to think about. Welcome to Aston Martin’s first mid-engined production supercar with a—deep breath—V6. 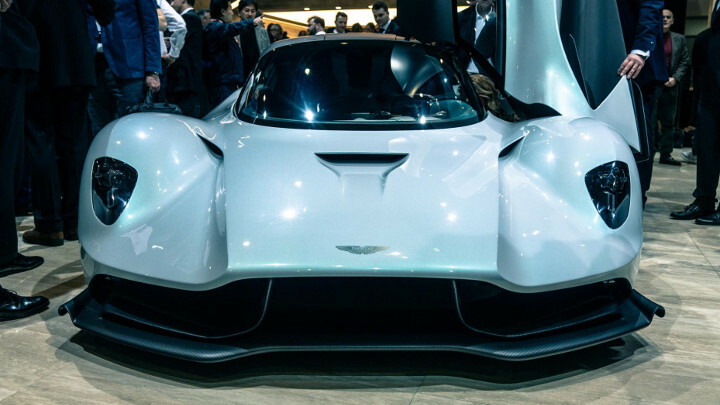 A version of the same V6 used in the other, limited-edition mid-engined AM-RB 003. Which you can read about next. Welcome, everyone, to the Baby Valkyrie. 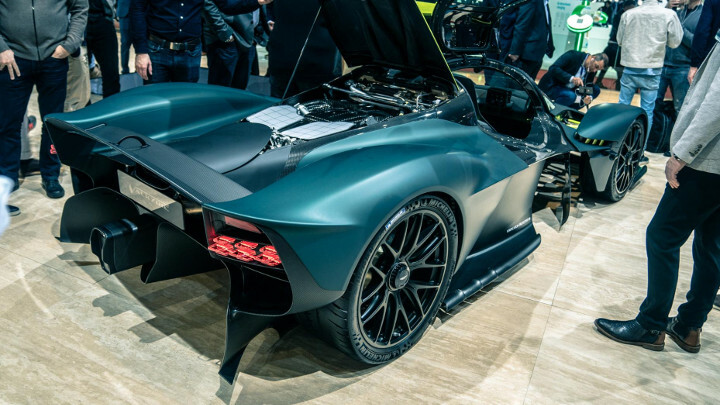 Aston’s AM-RB 003, the third mid-engined hypercar to emerge from the company’s tie-up with Red Bull Advanced Technologies. Which means like the Valkyrie and the Valkyrie AMR Pro (the other two, if you hadn’t guessed), it’s a very serious item indeed that borrows heavily from the world of Formula 1. 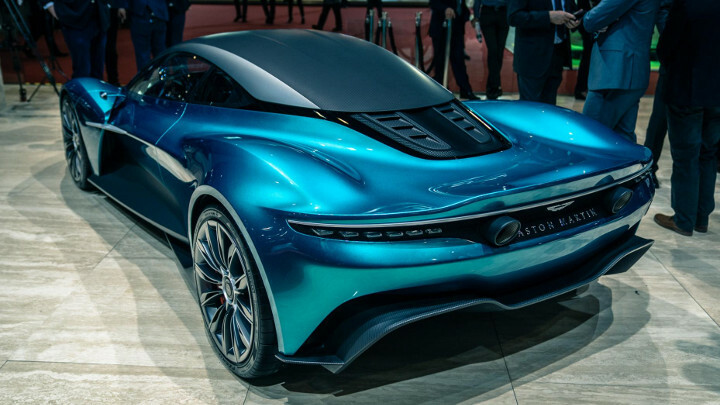 Not content with unveiling two cars, Aston also pulled its latest luxo Lagonda concept out of the hat. It takes cues from last year’s Lagonda Vision Concept, but hikes them up, and its unusually prosaic name suggests it’s not ashamed of possessing some off-road intent. While most will snake slowly through affluent quarters of capital cities, Lagonda is adamant the All-Terrain can do more. As a little cherry on top of the Aston Martin cake, it also showed the first fully-functioning Valkyrie at Geneva. Let’s not mess around, here are the new facts: The Aston Martin Valkyrie will develop 1,160hp and 900Nm of torque. We’ve seen the car, we’ve heard the engine, but lordy-lord, those are some big numbers to wrap your head around. For the avoidance of doubt, this thing is going to be fast. Sixty years ago, Bruce Meyers created the Meyers Manx—an indecently cute VW Beetle-based buggy that came to define the beach culture that conceived it. If you’re under the age of 30, it’s the BF Injection from Grand Theft Auto. 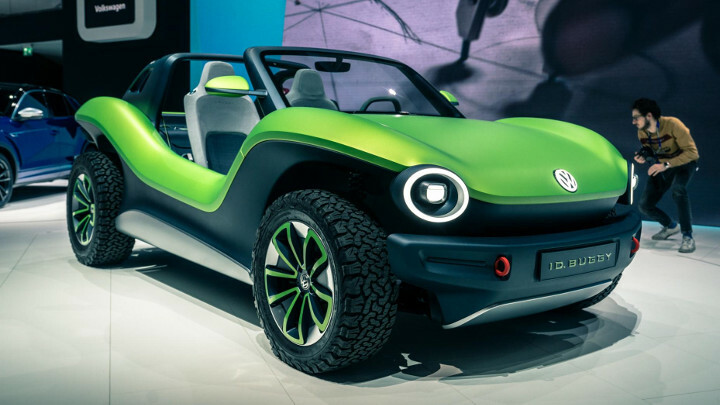 Now, VW is bringing the buggy back. And it’s electric. The SVJ has been scalped for summer so the naturally aspirated 6.5-liter V12 can tickle your cochlea with ease. Amazingly, you still get the clever aero-vectoring wings that can stall when you’re going flat out to reduce drag. Eight hundred to be made for £380,000 (P26.1 million). Blue flames still standard. 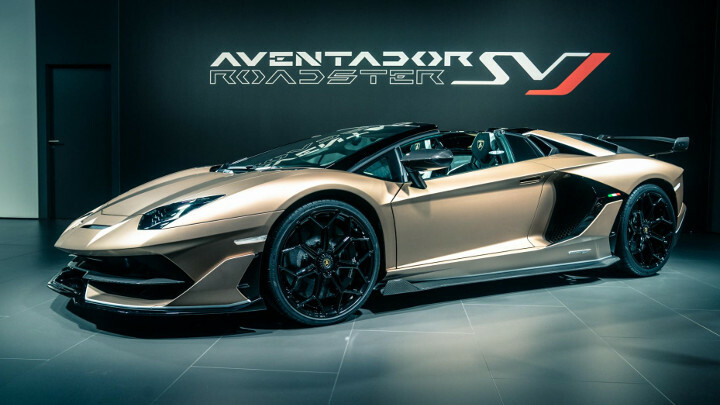 SVJ not a rare enough Lambo for you? Then you need the Centenario Tractori, a £250,000 (P17 million) uber-tractor. This, to spell out the bleedingly obvious, is a very expensive, V12-powered, AMG-badged S-Class. 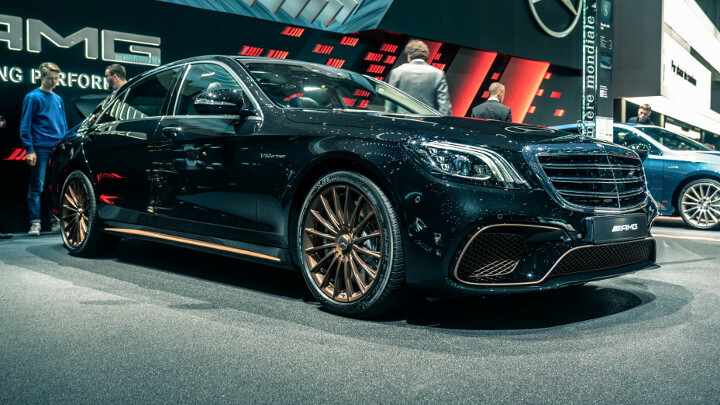 And it fulfills the usual AMG S-Class tropes, such as possessing enough power to run a small village and enough torque to pull said village down. 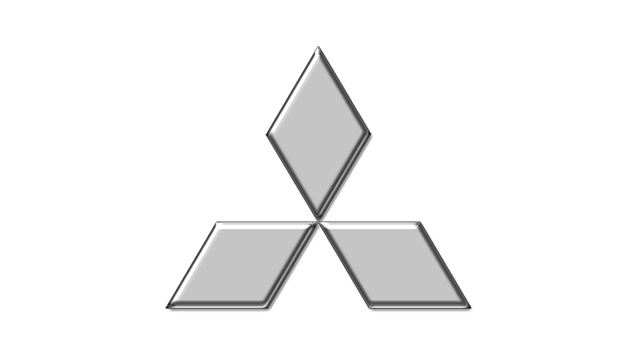 Or 630hp and 998Nm, if you’re the kind of person who needs numbers instead of absurdist analogies. 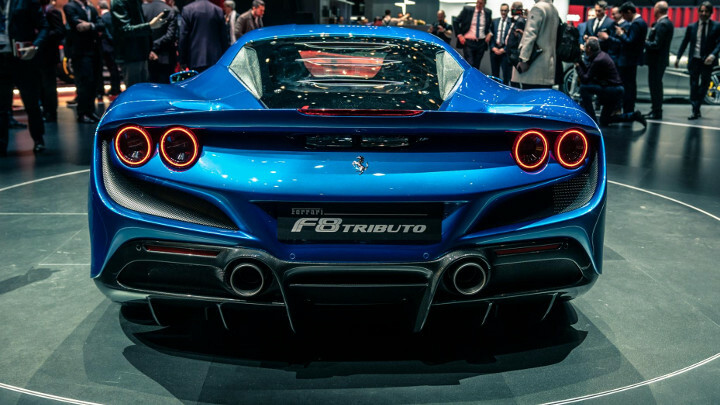 Ferrari’s mid-engine V8 platform may have been rebooted more times than Rocky, but the 710bhp, 340kph F8 Tributo should be a proper weapon. F8 vs 720S vs Vanquish is set to be a pretty mighty triple test. 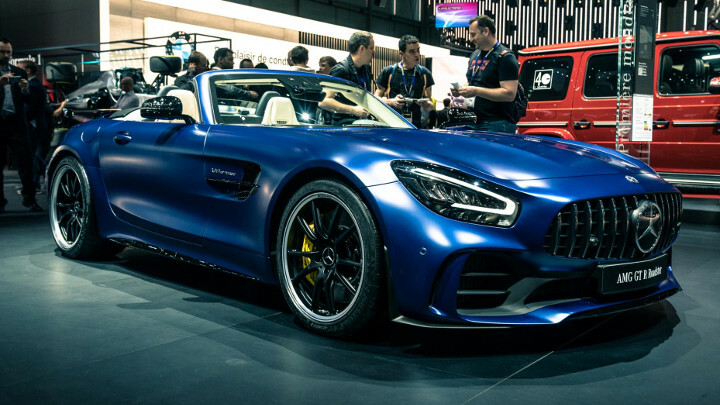 The car nobody asked for but Instagram’s algorithm demanded: the Mercedes-AMG GT R Roadster. A 577hp bi-turbo V8 roofless racer with rear-wheel steering and a nine-stage traction control system. You only celebrate your 100th birthday once, so you may as well push the boat out. Bentley very much left it in the dock. 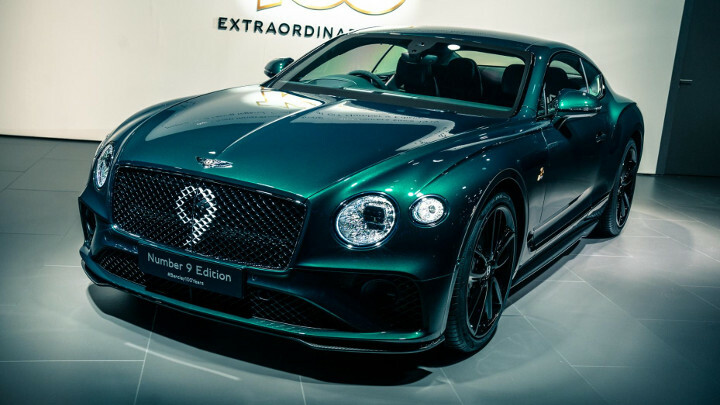 Some green paint, vintage leather, stencil on the front grille, and a splinter of wood from an old race car’s seat in the dash create a limited-edition Conti GT to celebrate Bentley’s motorsport past. 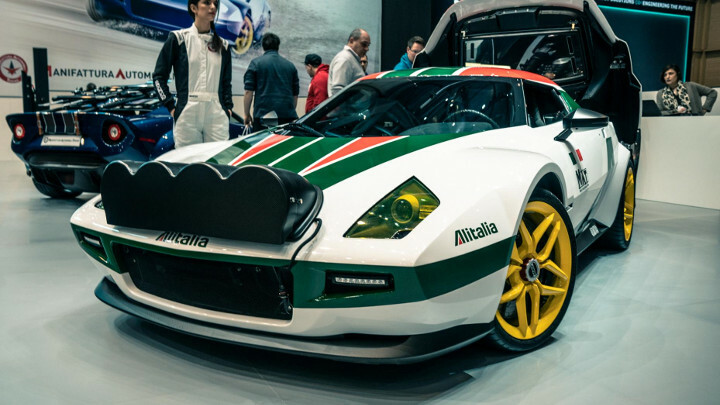 Manifattura Automobili Torino (MAT) showcased its New Stratos daubed in loud, retro Alitalia livery. It’s also now available with a manual gearbox. 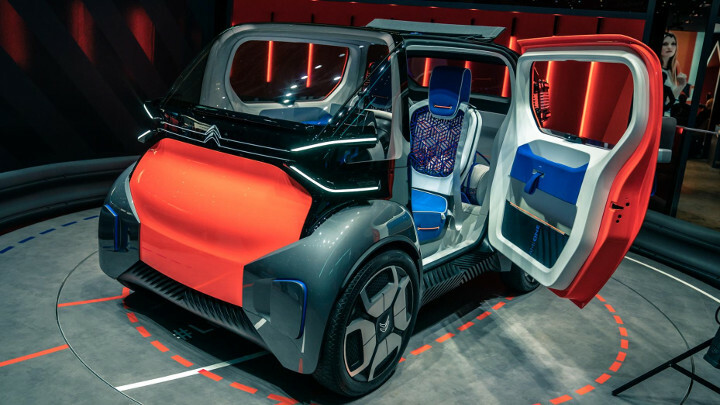 Citroen’s Ami One is about mobility, but for cities and in the face of today’s constraints of traffic and pollution. 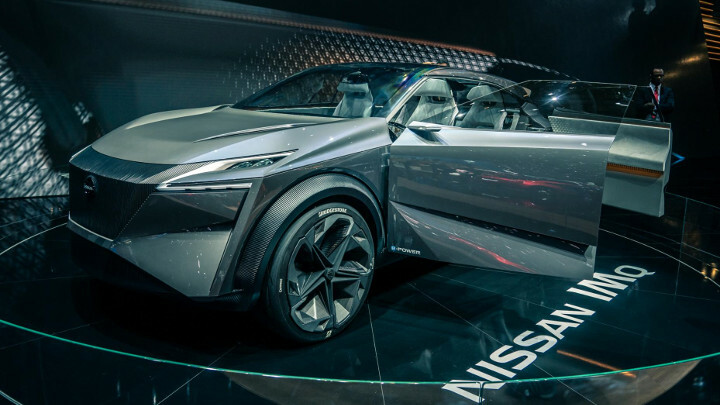 It’s electric, as most concepts seem to be these days, but not in any way autonomous. A human drives it, because that’s cheaper. Cutting cost is in its very essence. We know what you’re going to say, so don’t try it. 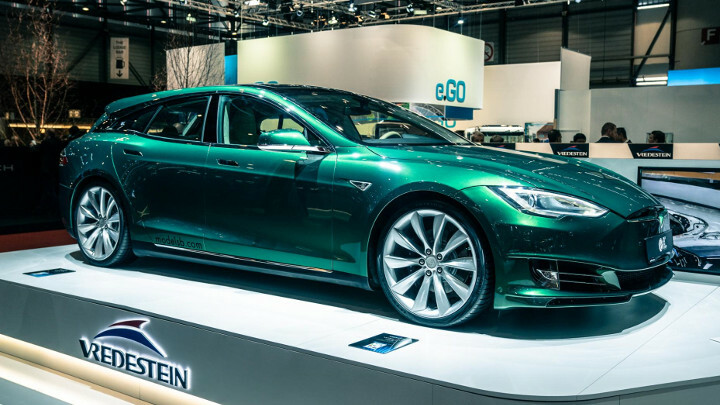 You saw the headline and the pictures and immediately wanted to shout about how, because the Tesla Model S has four doors, this can’t be called a shooting brake. Well, the times they are a-changing. A coupe-like roofline does not make a traditional wagon car, and London-based company Niels van Roij Design calls its creation a shooting brake—so we will, too. 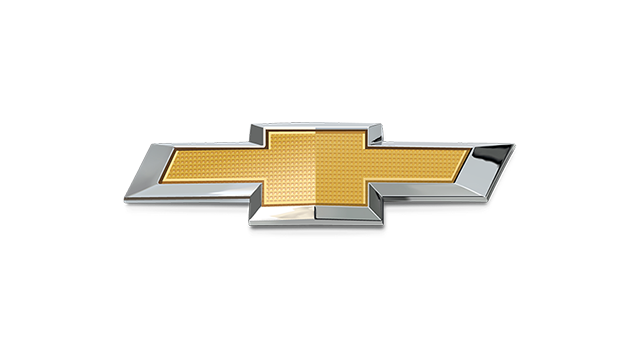 While performance SUVs may currently be ‘the thing,’ the sports sedan isn’t dead yet. 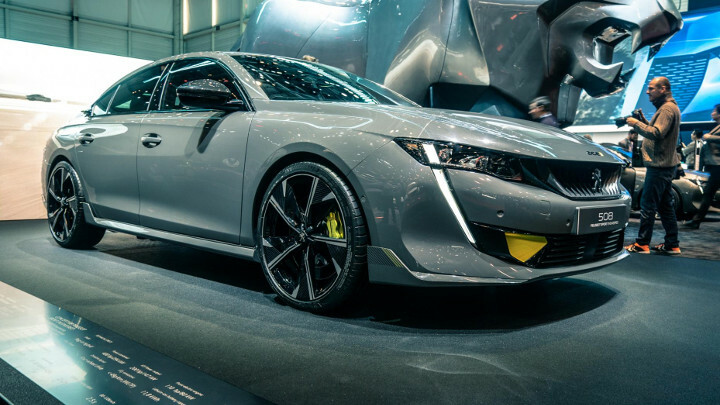 In fact, this Peugeot 508 Peugeot Sport Engineered suggests it’s very much being futureproofed. Ferdinand Porsche’s grandson, Ferdinand Piëch, was a colossus of the car industry for some six decades. He oversaw the transformation of the VW Group empire from a disorganized mess to a market-dominating, money-spinning behemoth, and in doing so had a hand in the development of some pretty special cars. 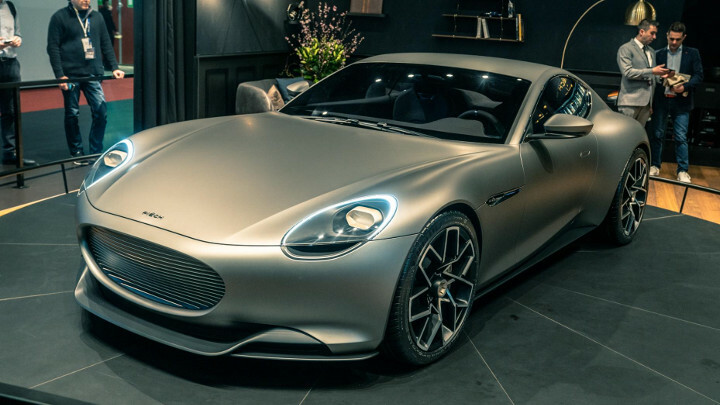 Now his son, Anton Piëch, has cofounded his own car company with an industrial designer called Rea Stark Rajcic, and this is its first car. 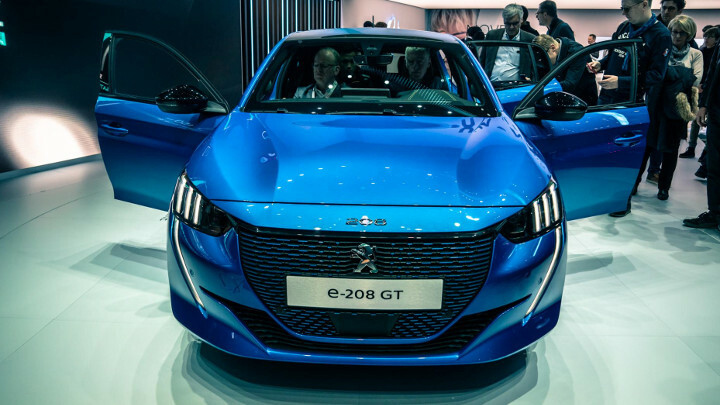 This is the new Peugeot 208, and the big news is it’s gone electric. Or at least the e-208 version has. Fully-electric, too: A 100kW (134hp) motor teams up with a 50kWh battery to deliver over 320km of real-world range, not to mention an 8.5sec 0-100kph time, making it quicker than any of the petrol or diesel options currently available. 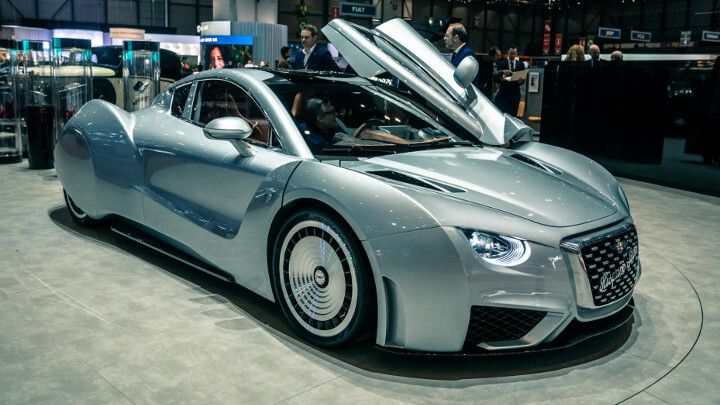 Hispano Suiza revealed 2019’s must-have: an electric sports car. It’s made of carbon fiber, and will be engineered by QEV Technologies, the team behind Mahindra’s Formula E racer. We’ll let you make your own mind up on the looks. 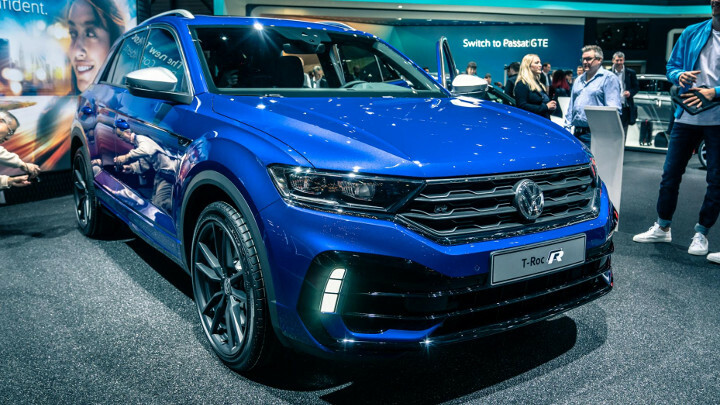 The T-Roc is a Golf-sized crossover that basically replaces the old Scirocco coupe, and much as we lament its crossover sameyness, it’s been a cash cow for Volkswagen. 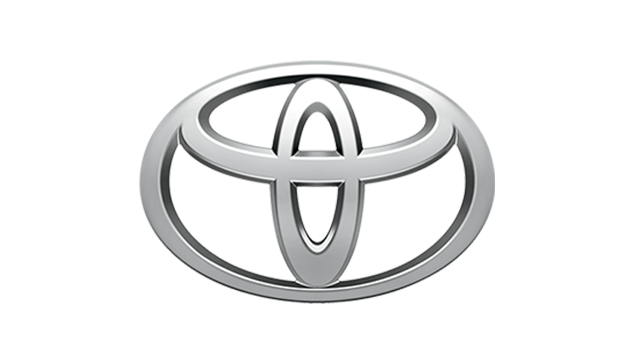 Over 200,000 units have been sold since it hit showrooms in November 2017. What’s German for ka-ching? 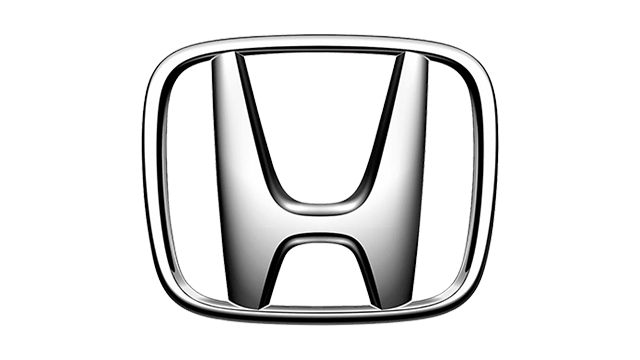 Honda, we salute you. 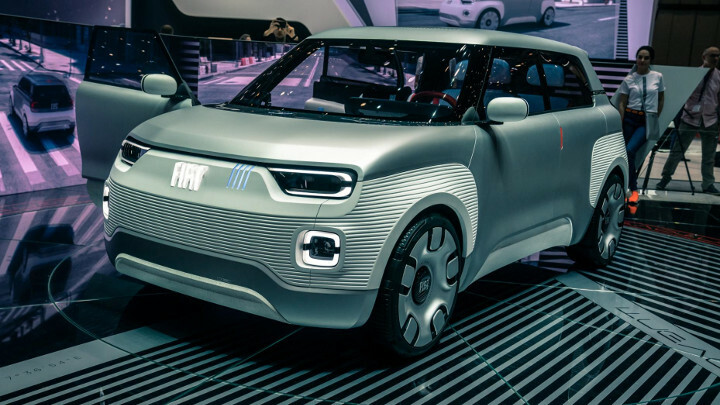 Despite a crushing weight of expectation, you’ve managed to turn the coolest concept car of the last few years—the 2017 Urban EV—into an almost-production model that retains a flavor of the concept’s retro-future fusion, and its blend of pared-back simplicity with cutting-edge tech. In other words, we still want one. 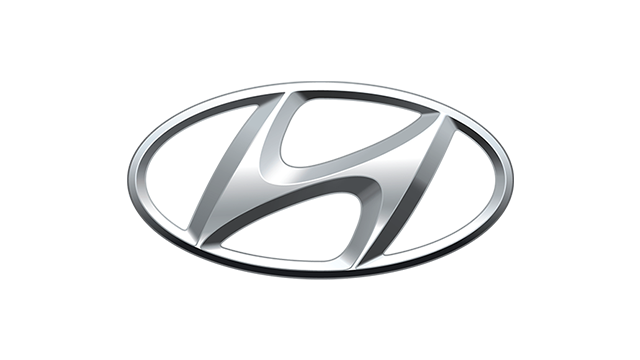 First order of business, the name’s changed, from the far catchier Honda Urban EV to Honda E Prototype. 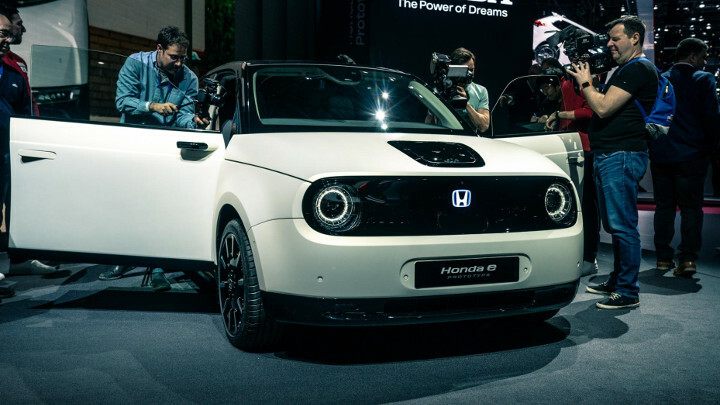 Odds on it’ll be called the Honda E when production starts in late 2019. Yep, Honda says this ‘prototype’ is 98% finished and you’ll be able to buy one by the end of the year. 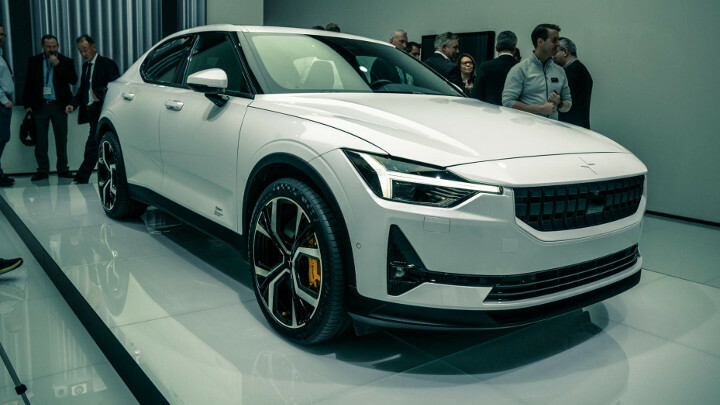 No word on price, but this won’t be a low-cost car, much like Apple doesn’t make low-cost phones, so expect to pay somewhere between £25,000 (P1.7 million) and £30,000 (P2.1 million). Say hello to Ginetta’s new £400,000 (P27.5 million) LMP car for the road. It’s got a dry-sumped, 600hp nat asp V8 mounted up front, but so far behind the front axle its weight is rear-biased. The pedestrian safety test will surely look like a horrible accident with a Play-Doh spaghetti maker. This is a speedster-style Smart called the Forease+. 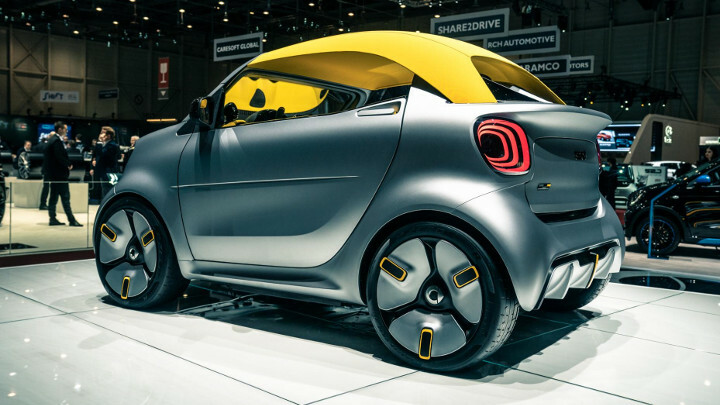 It’s based on the normal ForTwo Cabriolet EV, but the tiny body has been conceptified with fancy lights and big wheels, the windscreen frame chopped and swept back, and the folding roof removed altogether. 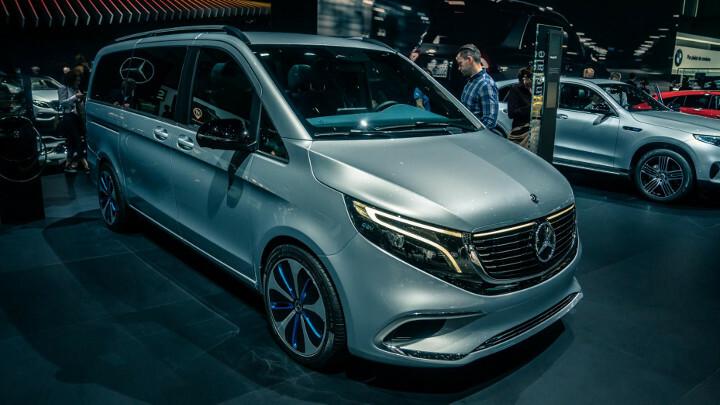 Mercedes-Benz has been at its electric EQ range again. 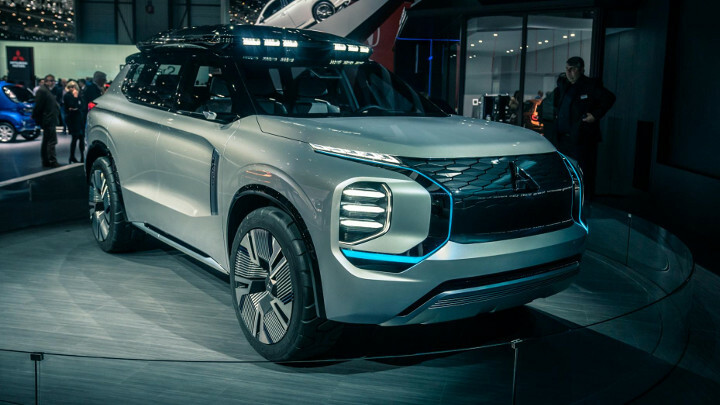 First, it was the Generation EQ concept, which became the EQC SUV. Then it was the Concept EQA, which will be going into production next year. 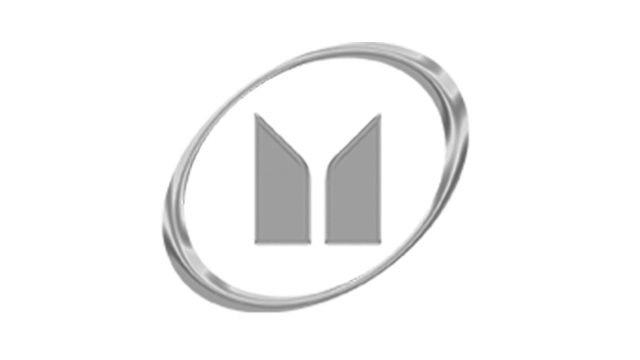 Right now, it’s the turn of the Concept EQV, the first MPV that is a battery electric vehicle (BEV). Revealed at Geneva, it’s already been booked to take the Merc execs back to the airport afterward (not really). Don’t be fooled for a moment by the word ‘concept’; it’ll be put into production. And soon...Mercedes has promised to have one ready for the Frankfurt show in September. 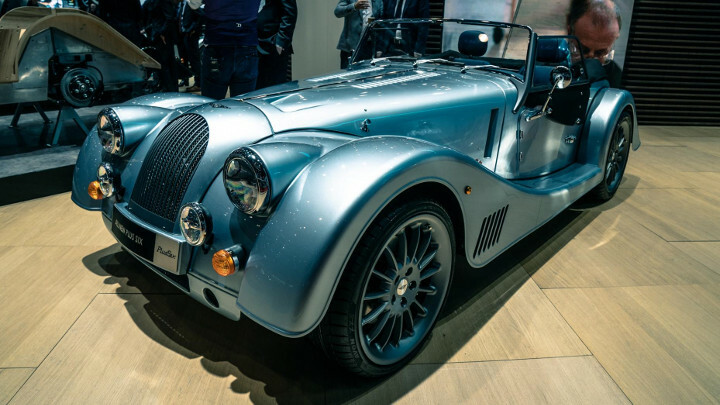 Meet the Plus Six, an almost entirely brand-new Morgan. 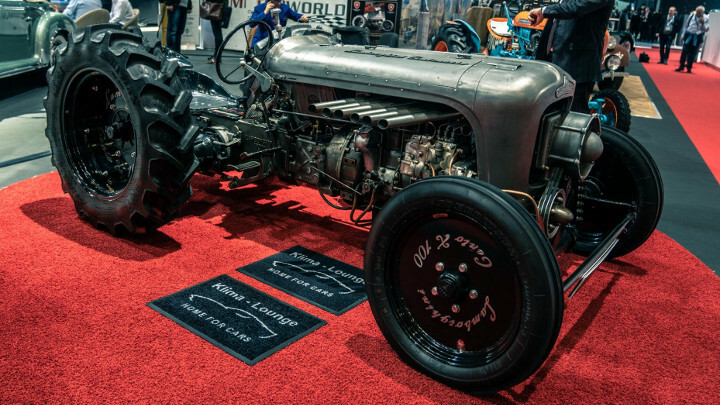 Which looks—perhaps reassuringly—just like an old Morgan. 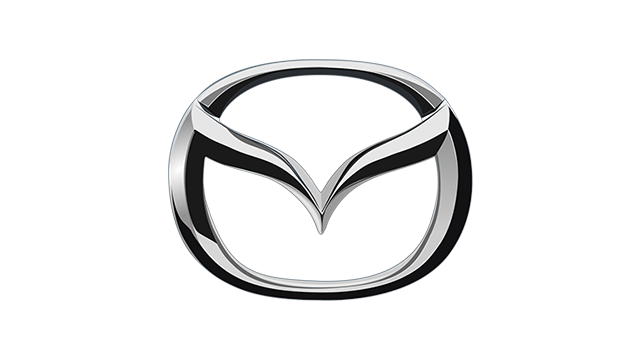 Believe it or not, a mere four components have been carried across from previous models, and they’re the round metallic stoppers for the centrally hinged hood. Everything else has been replaced or completely redesigned. Things are moving quickly over at Audi. Its first fully-electric production car, the e-tron, was only shown in camouflage for the first time at the 2018 Geneva Motor Show, but sales are now well underway and deliveries should begin this month. 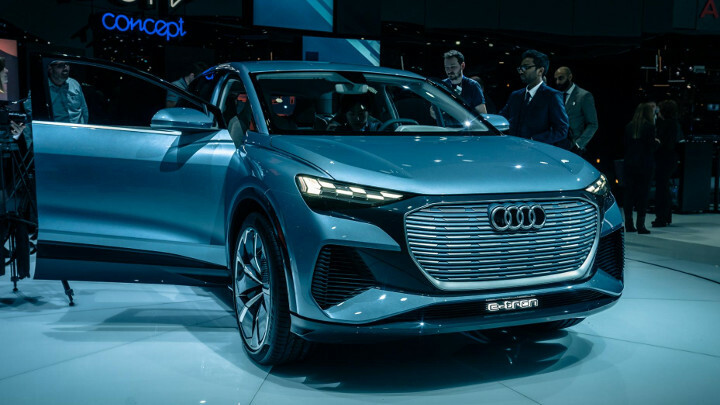 And if you were in any doubt about Audi’s seriousness in adopting electric power, this year’s Geneva concept will become the company’s fifth electric model when it goes on sale by the end of 2020. It’s been a busy year in Ingolstadt. So, the Q4 e-tron concept, then. As you can see above it’s a compact four-door SUV that’ll arrive after the e-tron, the e-tron Sportback, the Q2L e-tron for China, and the e-tron GT coupe have all gone on sale. Audi says it’ll take a position “in the upper third of the compact class.” Riiight. Possibly the world’s most discreet 320kph+ car has had a bit of a facelift, and as a consequence, it has become much less discreet. That’s not gone well. 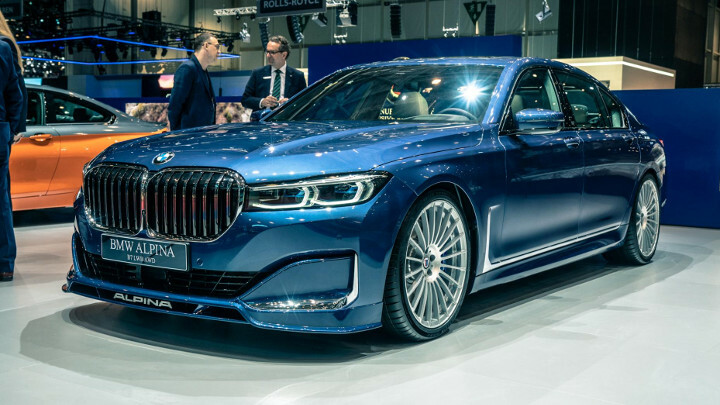 Changes to the Alpina B7 mirror those made to the car on which it’s based—the BMW 7-Series. 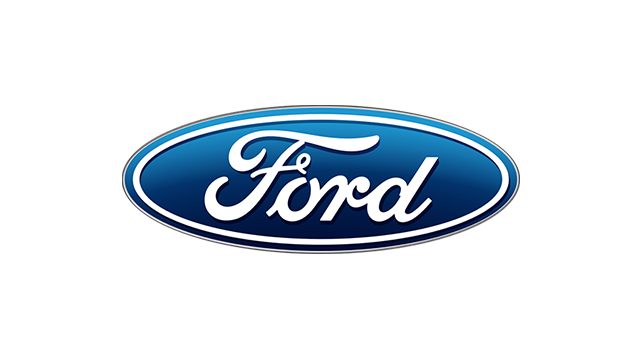 That means cleverer tech, a plusher interior, and a new radiator grille roughly the size of two small Eastern European nations. But more than anything, this facelift serves to remind us that a 330kph luxury limo is indeed a thing that exists. So allow us to remind you of its particulars. 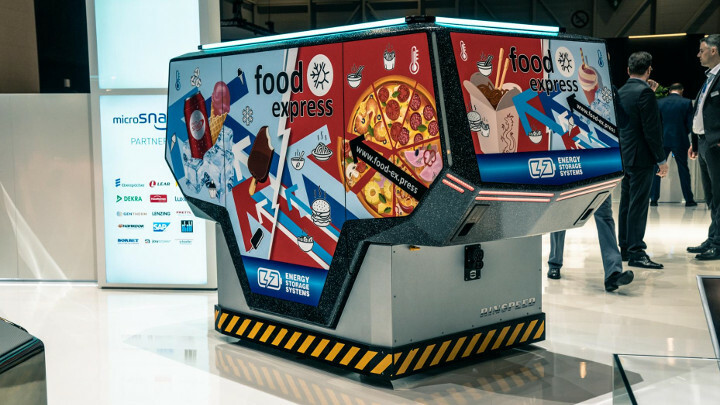 Good to see the autonomous pizza dispenser from Black Mirror made an appearance at the show. 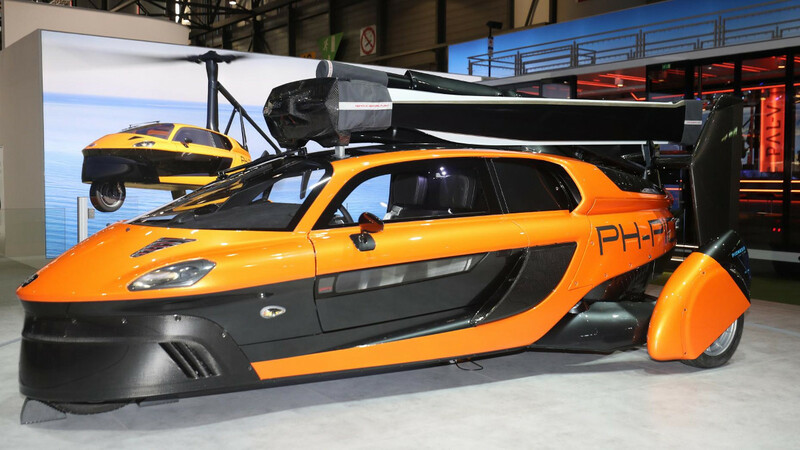 We give two thumbs up to this Gazoo Racing GT4 concept. Now they just need to find a 2JZ to throw in it. 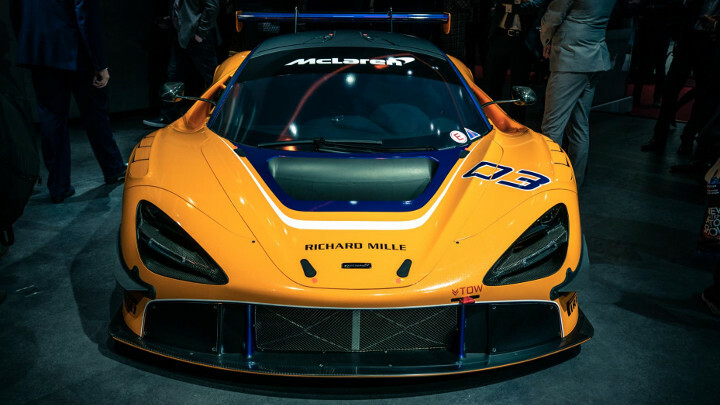 The McLaren 720S GT3. 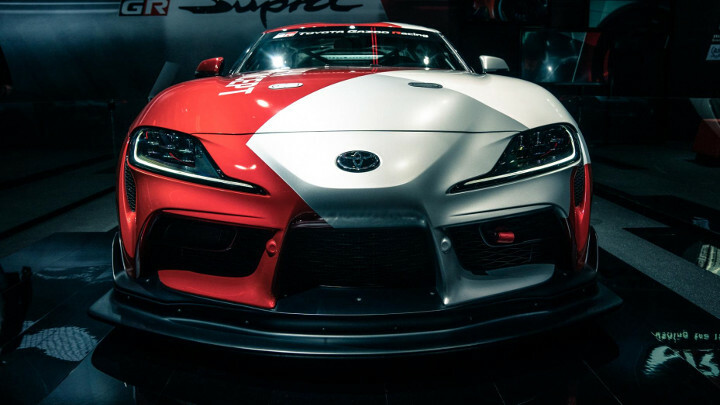 A track-only racing supercar. The old 650S GT3 has been soldiering on in competition while McLaren readied its current Super Series contender for motorsport duty, but today we’ve got our first look at the racing version, and a price for its services. It’s yours for £440,000 (P29.9 million), and it’ll be going trophy-hunting in 2019. This fabulous creation is in fact the Nissan GT-R50 by Italdesign. 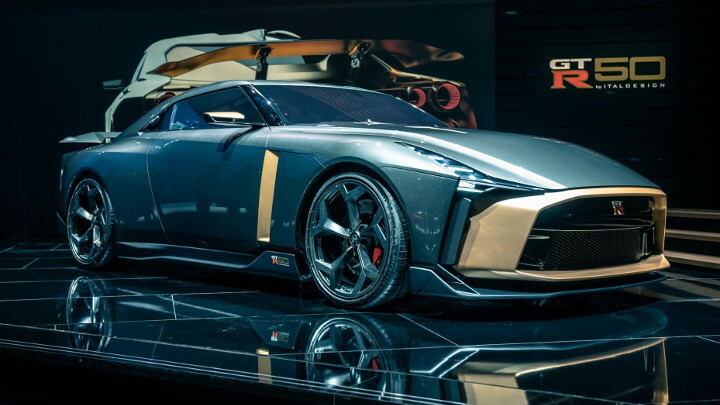 It’s a collaboration between the Japanese carmaker and the Italian coachbuilder, aiming to add some Italian flair and elegance to the brutal GT-R recipe, and celebrate two birthdays. 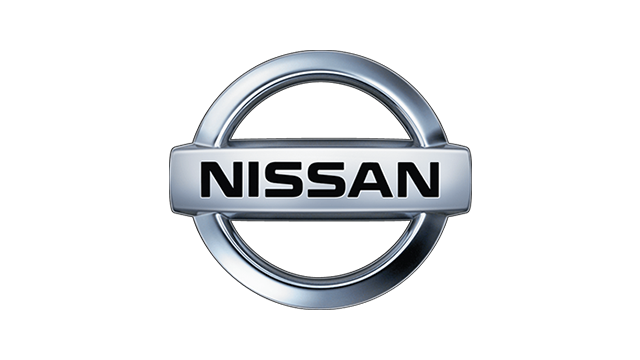 Yes, 2018 marked the 50th anniversary of the GT-R name in Nissan history, and 50 years of Italdesign. This is much better than a cake with candles. Say hello to the Engelbert Humperdinck. 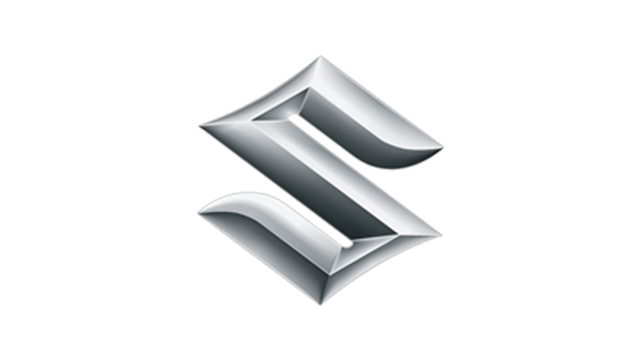 Sorry, Engelberg Tourer, a crossover that could preview Mitsubishi’s new Outlander. The name isn’t as silly as it sounds, as it’s taken from a Swiss ski resort famous for its unmarked, backcountry terrain—where this four-wheel-drive plug-in hybrid wants to roam.